Flip through the booklet below to explore the conversations on intersectionality in the workplace. 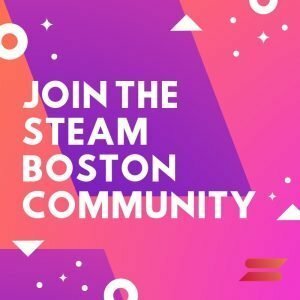 Tune in to the STEAM Boston Podcast below to listen to the conversations captured at the event. 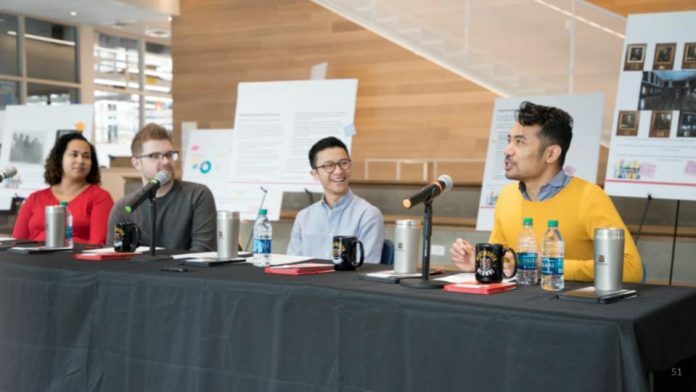 Identity In Industry opened the conversations on intersectionality in the workplace, inviting students and professionals to participate in an interactive gallery walk and open forum conversation. The event sought to strengthen the understanding of systemic issues regarding race & ethnicity based on perspective. Identity In Industry was the second part of Jasmine’s Wentworth Leadership Institute Phase III project, entitled “United We Stand, Stronger We Are”. Students and professionals entered the gallery walk with their given sticky notes and pens in hand. They were encouraged to acknowledge their presence in the space through engaging with the gallery walk. Participants engaged in an open discussion with professionals and alumni about personal experiences in institutional and industry settings. Now follow along with the projects booklet to witness the gallery walk and read quotes from the professional and alumni panel from Identity in Industry. 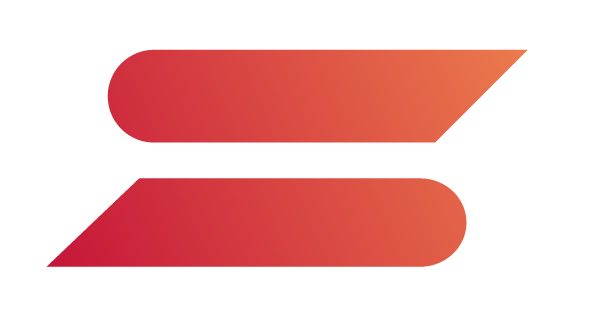 Also, listen to the panel discussion on the STEAM Boston podcast.